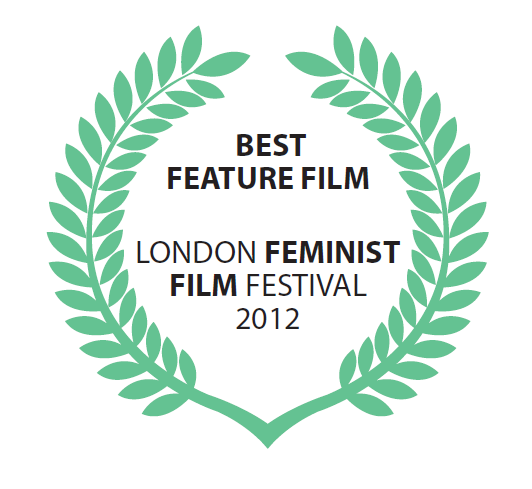 The awards handed out at the 2012 London Feminist Film Festival were Best Feature Film (Ladies’ Turn), Best Short Film (Kung Fu Grandma), and the Feminist Favourite Audience Award (Ladies’ Turn). 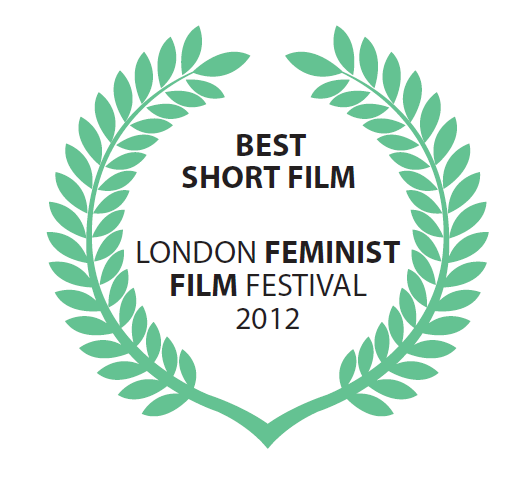 The five films eligible for the 2012 Feature Film Award were: Audre Lorde – The Berlin Years 1984–1992, The Border Crossing, Ladies’ Turn, Lesbiana – A Parallel Revolution, and The Witches of Gambaga. 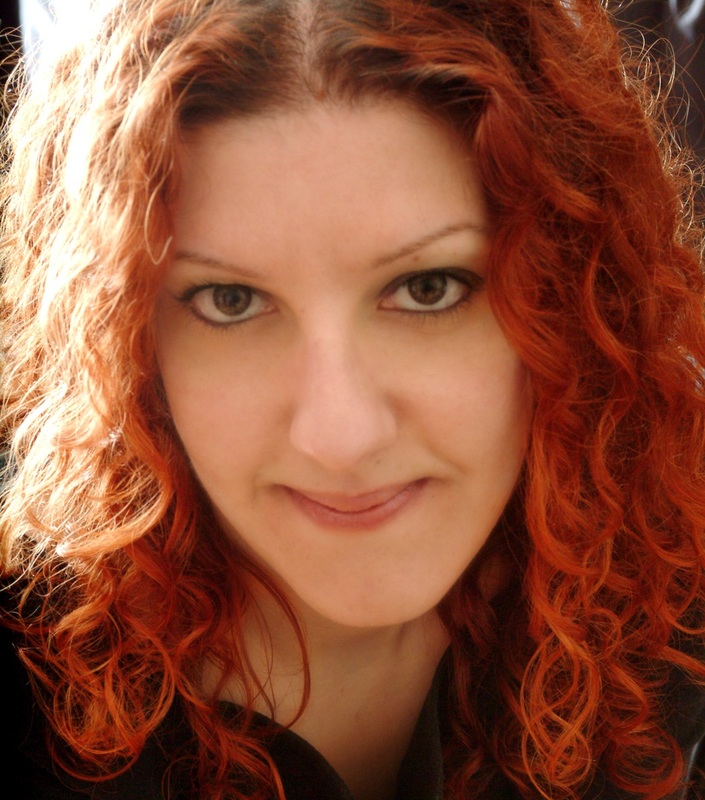 Erica Albini studied Film History and Film Critics in Italy, where she has been a member of the jury for SulmonaCinema Film Festival for debut films and collaborated as assistant director on the production of short films. Feminist, although not affiliated to any specific activist group, she supports campaigns as an individual. 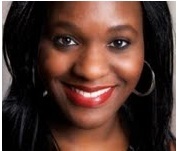 Lola Atkins has produced, written, and directed a number of films, including award-winning Hush which screened at Cannes Film Festival. Lola also set up social enterprise Eye with a View Works, an award-winning company dedicated to developing the potential of young people facing social challenges, through courses in new media including animation and film production. Lola is currently producing a film based on the life of feminist Shere Hite. Annette Kuhn teaches Film Studies at Queen Mary, University of London, UK and writes widely on film and cinema. 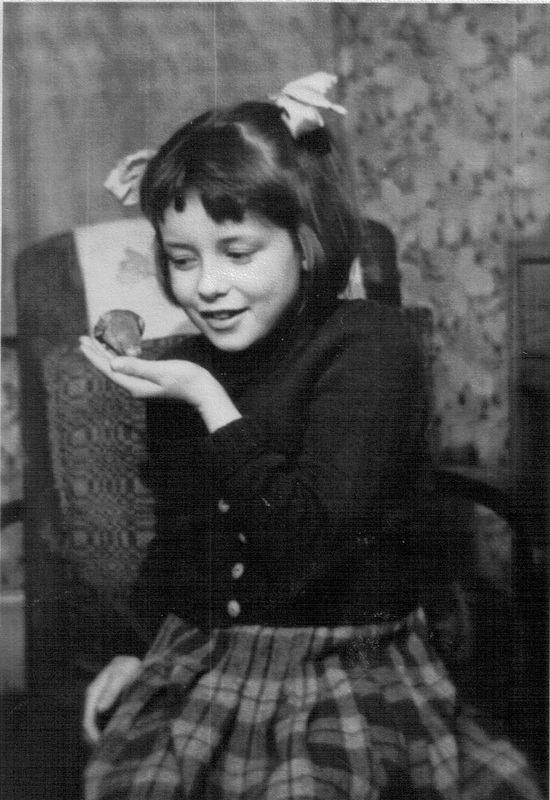 Her books include Women’s Pictures: Feminism and Cinema; The Power of the Image: Essays on Representation and Sexuality; Family Secrets: Acts of Memory and Imagination; An Everyday Magic: Cinema and Cultural Memory; The Oxford Dictionary of Film Studies (with Guy Westwell); and, as editor, The Women’s Companion to International Film. The ten films eligible for the 2012 Short Film Award were: As a Warrior, Beautiful Sentence, Give Us a Smile, I Too Have a Name, Kung Fu Grandma, Sari Stories, Seating Code, She Was No Greta Garbo, Taxi Sister, and The Womanhood. Christina Beck started her career in the film industry in her teens, starring in a number of films by Penelope Spheeris, and moved on to work in theatre extensively. In 2004 she was accepted into Fox Searchlight’s new director’s program, Search Lab, where she directed, wrote, and starred in the short film Slice. In 2009 Christina won the Adrienne Shelly Director’s Grant and in 2011 she turned Slice into the feature film she intended it to be. The film, Perfection, recently won Christina awards at the Oxford Film Festival (USA) for Best Actor and Best Narrative Feature. She is currently working on her second feature film, Expecting Grace, a dark romantic comedy set in Paris. Delia Remy has a great deal of experience working as an actress and has been on stage since 1999, as well as appearing in a number of short films. 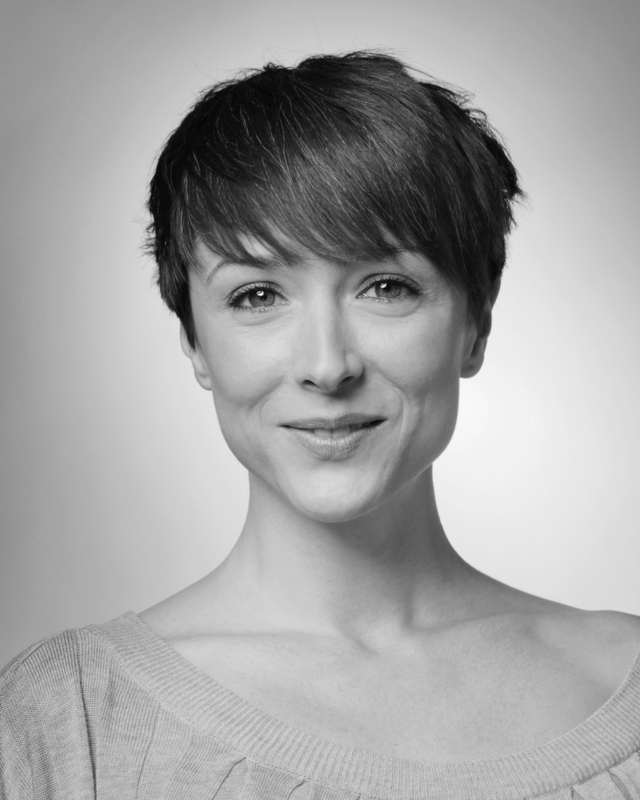 Delia has also worked as an assistant director in theatre and most recently was assistant director on the French production of The Miser (L’Avare) by Molière, which is currently touring through Germany, Austria, the Czech Republic and Italy. 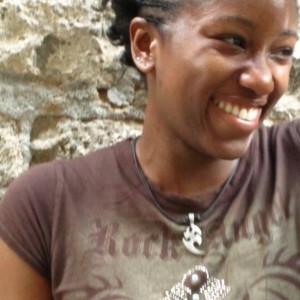 Spectra is a writer, media activist, afrofeminist social commentator, and human rights advocate. She regularly publishes news, opinions, and personal stories about gender, sexuality, media, and diversity as they pertain to Africa and the Diaspora, on her blog Spectra Speaks. She is founder and executive director of Queer Women of Color Media Wire, a media advocacy and publishing organisation that amplifies the voices of lesbian, bisexual, queer, and/or transgender women of colour & diaspora around the world. Last but not least, everybody attending the London Feminist Film Festival had a chance to take the jury seat and vote for their favourite films. At the end of each screening audience members rated the film(s) they had just seen. 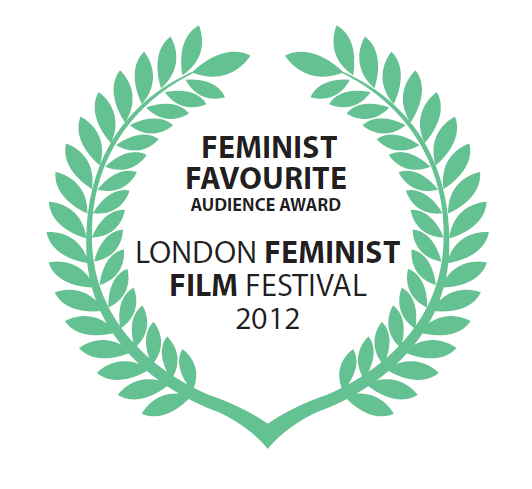 From these extracted the winner of the Feminist Favourite Audience Award. The winners of all three awards were announced following the Fighting Back! screening on Sunday 2 December at 6.30pm.